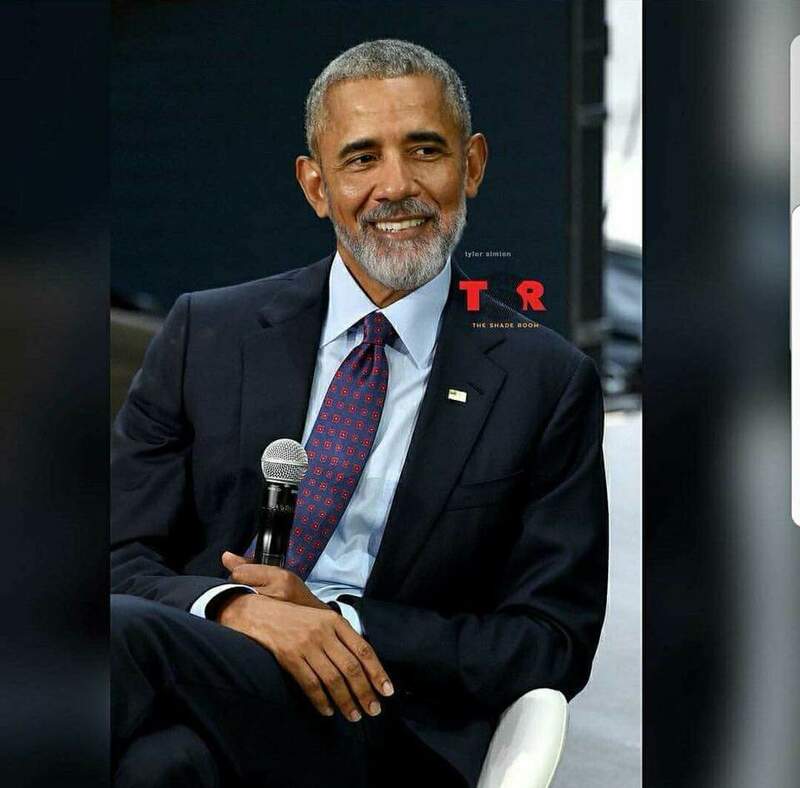 The internet went wild recently after theShade Room released photopped photos of popular people who keep a clean shave with beards. 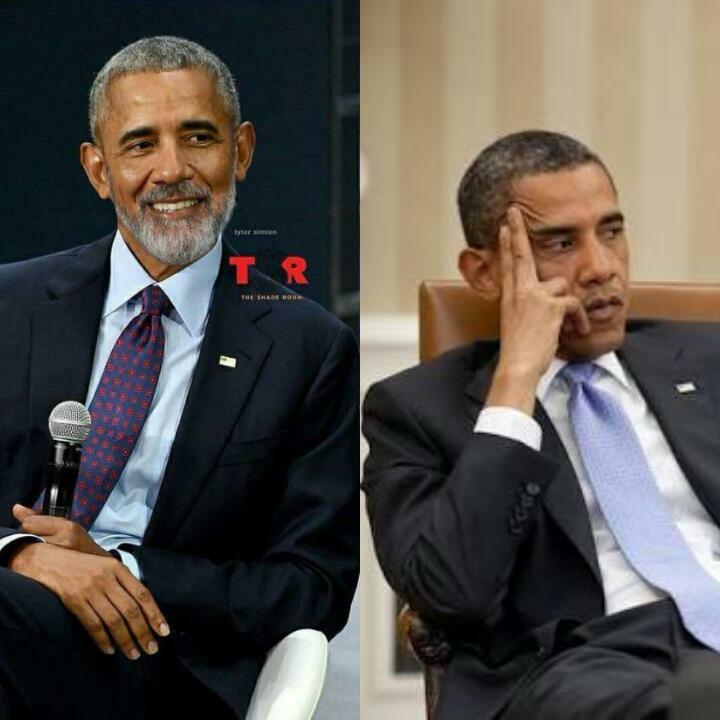 The photo of former US president, Barrack Obama got the internet buzzing with excitement and people asking hin to join the beard gang. We do hope he obliges us.